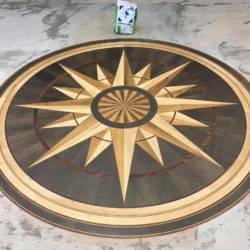 Specifically manufactured with accurate dimensional tolerances and high surface quality in mind. 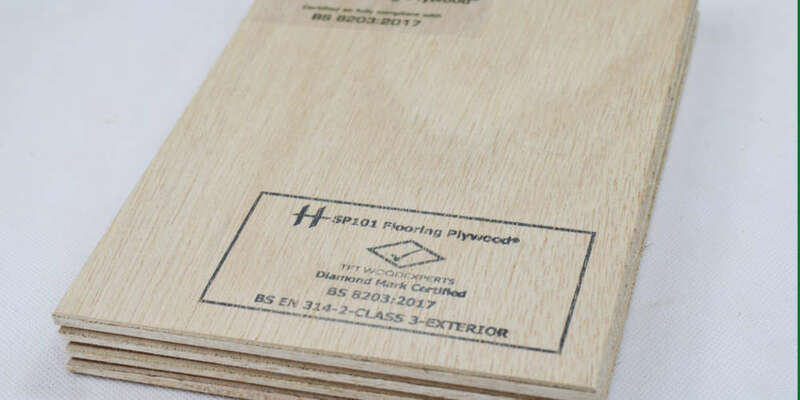 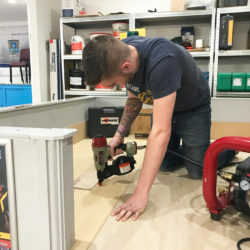 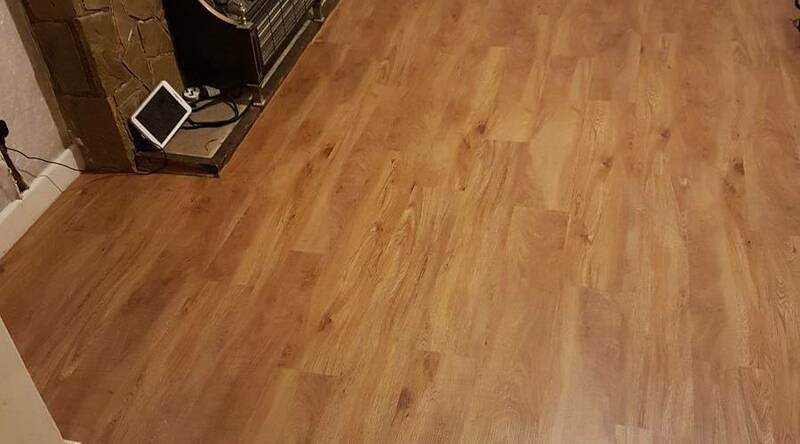 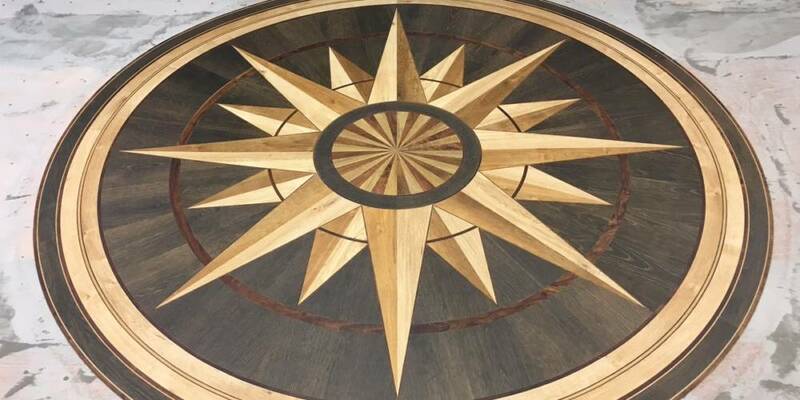 SP101® Hanson Indonesian Special Overlay Plywood is a superior medium to lightweight plywood suitable for a vast array of applications including flooring, laminating, veneering, joinery and furniture to name a few. 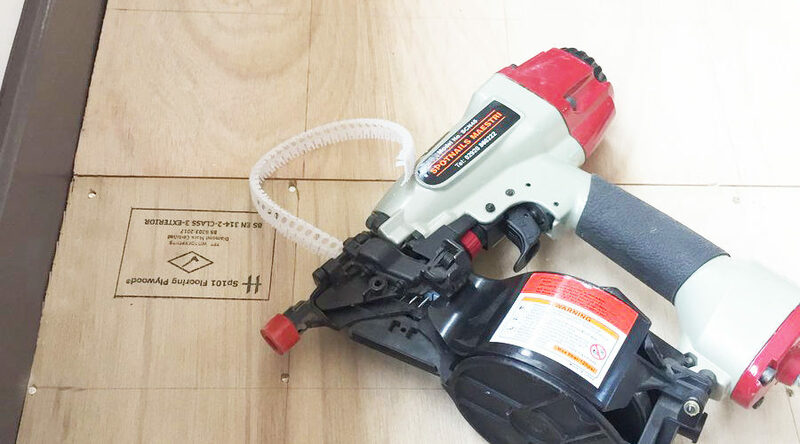 The use of exterior phenol glue in the manufacturing process allows the bond to weather exterior conditions and aids the product’s suitability for the above applications. 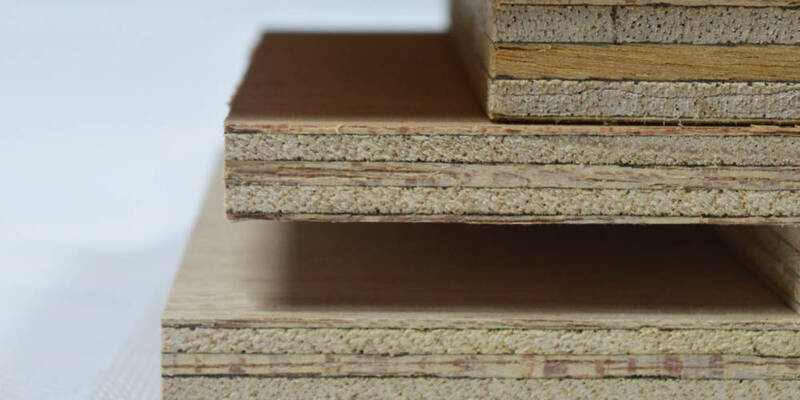 The product is constructed using tropical species from sustainable and community-supported forest concessions and is available with full FSC® Certification. 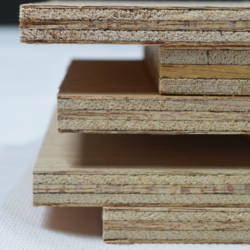 SP101 Flooring Plywood® is constructed with environmental sustainability at its core. 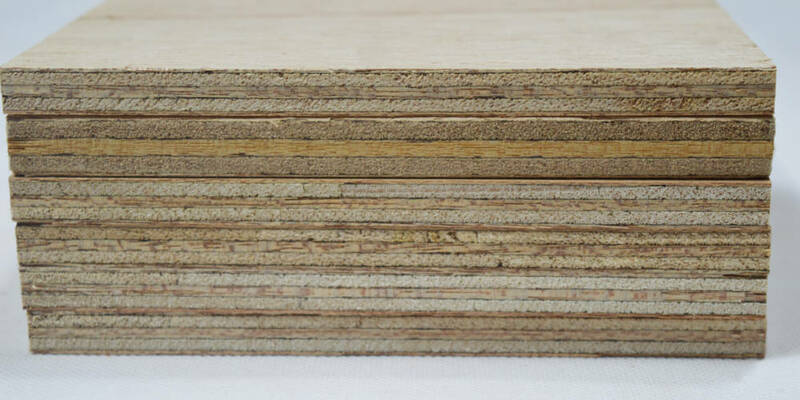 Every sheet is comprised of legally verifiable timber from well-managed forests. 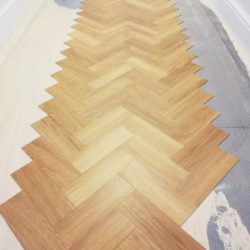 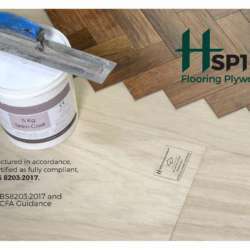 The timber in SP101 Flooring Plywood® is sourced from Indonesia and was the first flooring plywood to be imported into the UK with a FLEGT License. 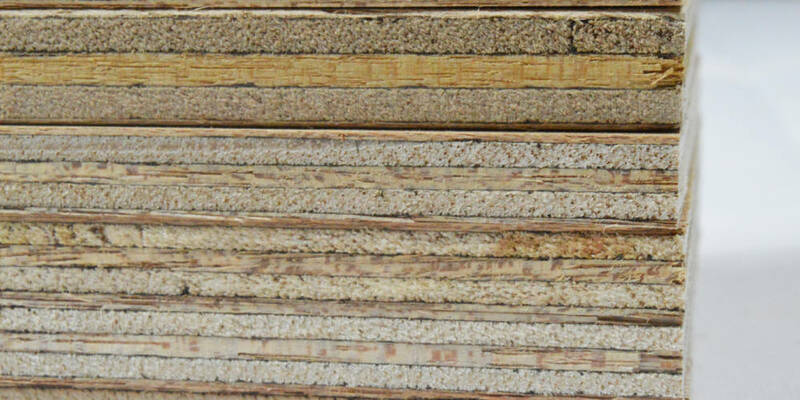 All timber exported from Indonesia has to be fully traceable and certified under Indonesia’s country-wide Timber Legality Assurance Scheme; Sistem Verfikasi Legalitas Kayu (SVLK). 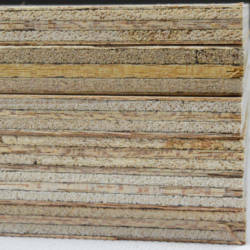 Currently, SVLK is now the first timber legality assurance scheme to be recognised by the European Union Timber Regulation (EUTR) as a framework that assures the legality of timber sourced in Indonesia. 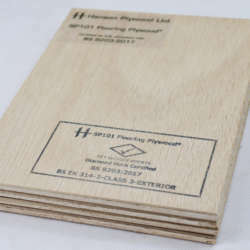 SP101 Indonesian Plywood is also available with full FSC® Chain of Custody Certification. 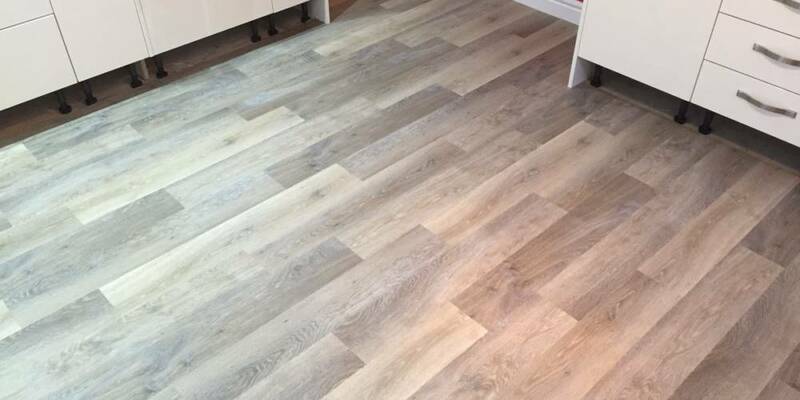 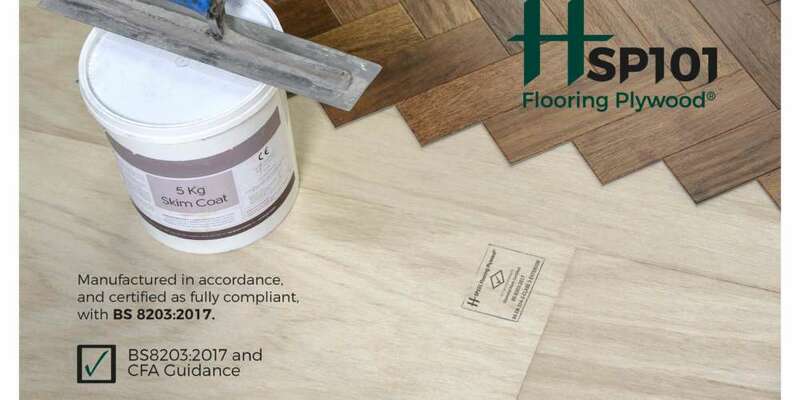 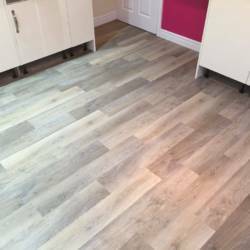 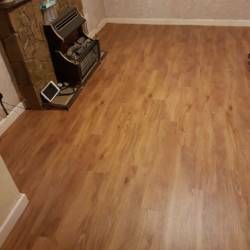 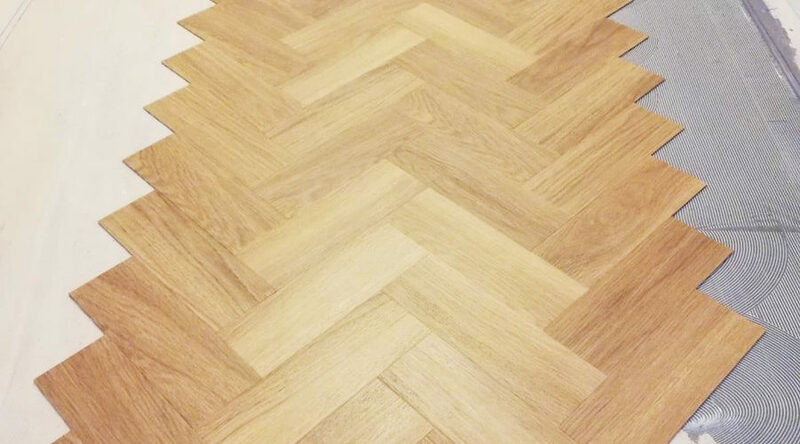 Manufactured to ﬂooring industry standards as deﬁned by BS 8203:2017 and the CFA Guidance. 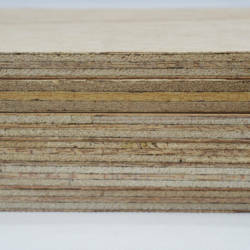 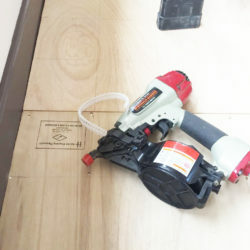 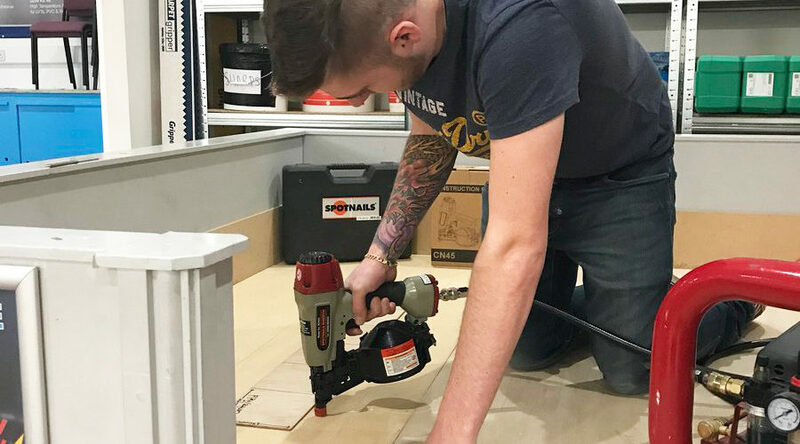 SP101 Flooring Plywood® is a fully reliable component for use in the subfloor base construction for all floor coverings.